If you've been in an auto accident, it's likely that your body went through some motions that you aren't used to. Your head may have lurched forward, your neck may have turned in an unexpected way, and your lower back may have absorbed the stress of the impact. Normally, our bodies are able to brace before an impact occurs, but in an auto accident, we're blindsided. Our bodies have no idea that the impact is coming, and we don't have a chance to brace before we're hit. This unexpected, intense stretching of the joints, muscles, and ligaments of the neck are known as whiplash. At Chiropractic of Fort Smith, our chiropractor is an expert in helping people through their whiplash injuries. Whiplash causes a misalignment of the spine. Over time, this can cause nausea, fatigue, upper back pain, shoulder pain, neck pain, dizziness, and trouble concentrating. With chiropractic care, your spine can be realigned, helping to ease whiplash symptoms. 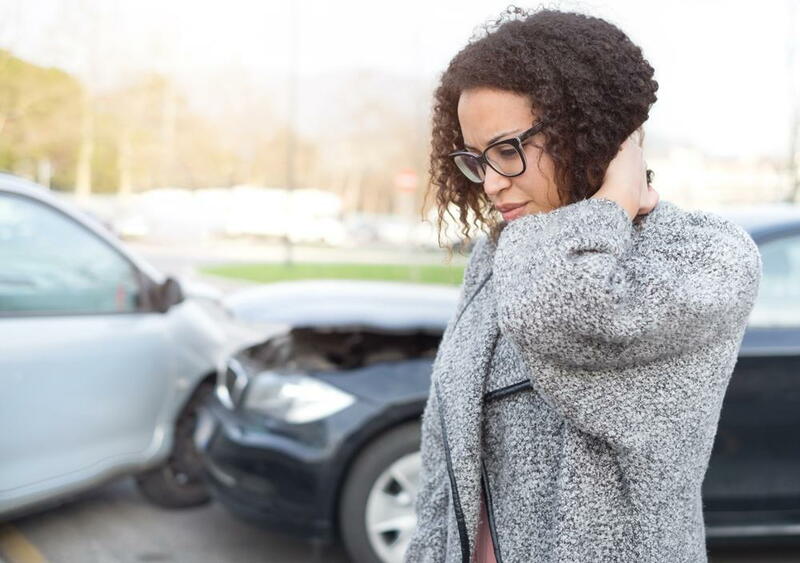 Chiropractic whiplash treatment is most effective before symptoms set in, meaning it is key to seek treatment even if you're not sure an injury occurred. In the case of whiplash, it's truly better safe than sorry. After symptoms begin to show, it's much harder to ease them in a holistic way. Chiropractors focus on healing the root cause of the problem, rather than using medications to treat the symptoms. This means that chiropractic care can permanently fix the issue, rather than simply covering up the symptoms, only to have them reappear at a later date. As someone who cares about your long-term health, you'll want to ensure that you're treating the root of your whiplash. If you've been in an auto accident, it is important that you seek treatment for whiplash before symptoms occur. Call our chiropractor at Chiropractic of Fort Smith today at 479-785-0400 to set up an appointment. We look forward to supporting your journey to recovery from your accident injury. Has chiropractic care helped relieve your whiplash symptoms? Let us know in the comments.